11995 place | Vector illustration in rank M-rank: Light BLUE vector shining triangular background. Glitter abstract illustration with an elegant design. Polygonal design for your web site. 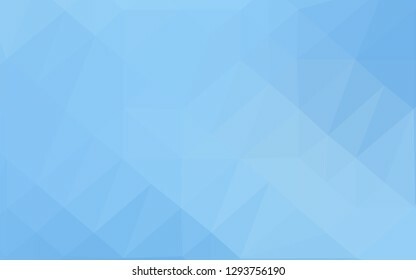 Light BLUE vector shining triangular background. Glitter abstract illustration with an elegant design. Polygonal design for your web site.